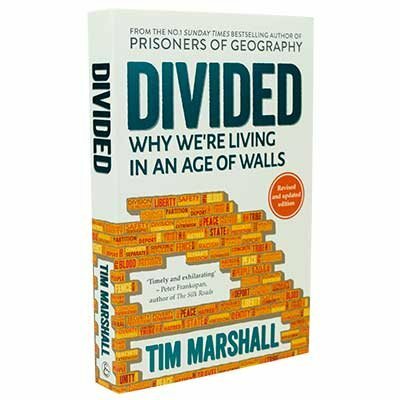 Prisoners of Geography’s Tim Marshall unpacks our almost primal instinct for social and political division, and brilliantly deconstructs the walls - both real and electronic - of the future. 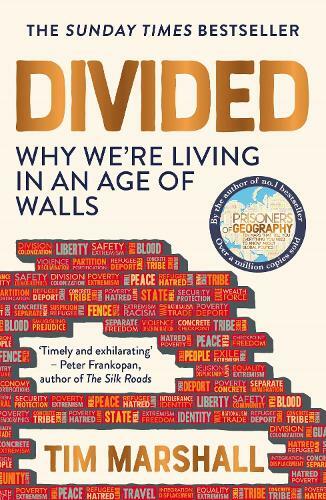 There are many reasons why we erect walls, because we are divided in many ways: wealth, race, religion, politics. In Europe the ruptures of the past decade threaten not only European unity, but in some countries liberal democracy itself. In China, the Party's need to contain the divisions wrought by capitalism will define the nation's future. 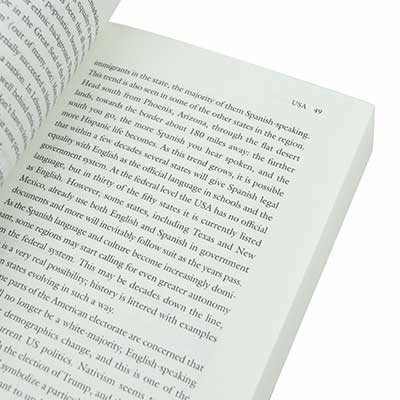 In the USA the rationale for the Mexican border wall taps into the fear that the USA will no longer be a white majority country in the course of this century. Understanding what has divided us, past and present, is essential to understanding much of what's going on in the world today. Covering China, the USA, Israel and Palestine, the Middle East, the Indian Subcontinent, Africa, Europe and the UK, bestselling author Tim Marshall presents a gripping and unflinching analysis of the fault lines that will shape our world for years to come. For those who have not experienced the brilliance of Tim Marshall before GET THIS BOOK! I've already pre-ordered mine and clearing my schedule! Come at me 8th March. This is a fascinating and timely read. Tim Marshall's writing is as clear and knowledgeable as ever, and this is an accessible and informative book.